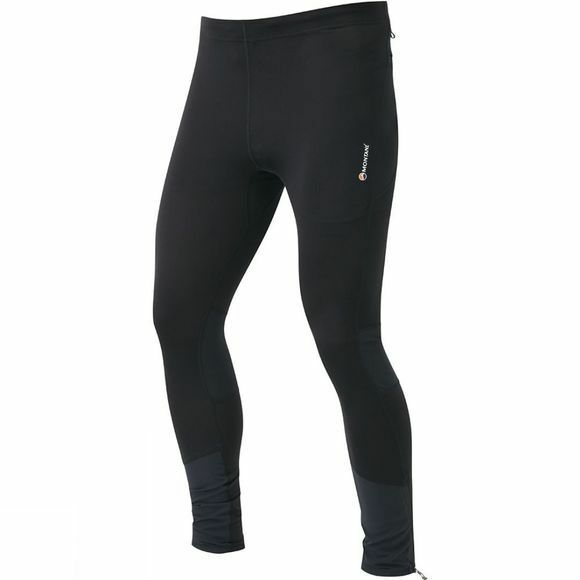 Lightweight mountain trail tights featuring fast-drying and high-stretch Quartz Skin fabric that offers cooling in hot conditions. Quartz Skin hyper stretch fabric that aids cooling, draws moisture from the skin, dries quickly and protects from harmful UV rays with a UPF of 50. Aeroflyte QD shin panel offers increased abrasion resistance and stretch mesh rear knee panels allow ventilation. 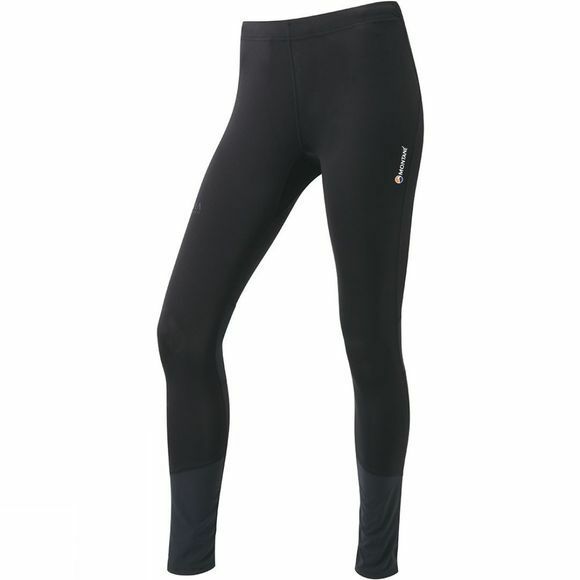 A silicone grip around the ankle hems help keep the tights in place while you move.